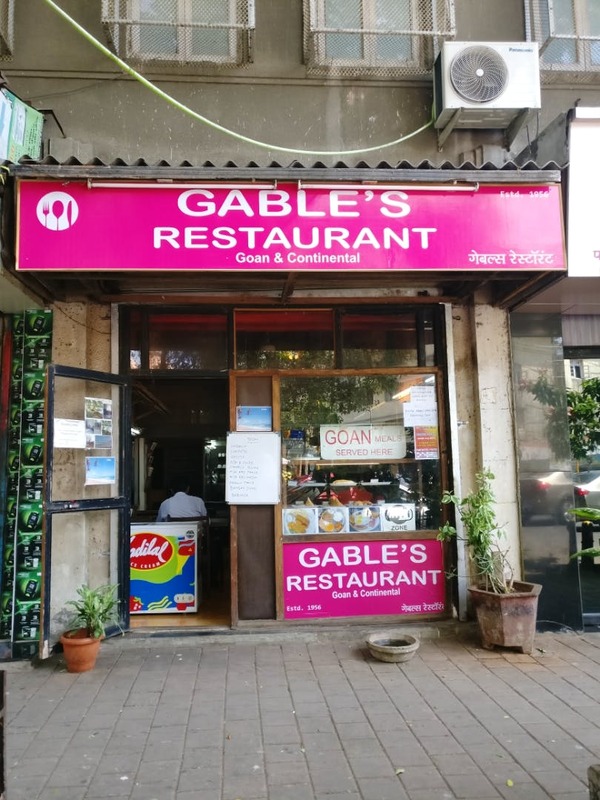 Don't wait for your next beach vacation to feast on Goan delicacies, head to Gables in Colaba instead. This small restaurant serves Continental as well as Goan cuisine, and if you're a paav-wala like me and are craving some home food or even if you are just a fan of Goan dishes, this place is an ideal stop. They serve chorizo pao, prawn curry and rice, fish thalis, and lots more, and that's not all, they also have Goan sweets like Bebinca with ice cream. The quantity of the food is generous and the prices are reasonable. They have comics, Goan magazines, and newspapers to read and have an a/c mezzanine section as well as a non-a/c section. The place offers free wifi and is located right at the shopper heaven Colaba Causeway. I ordered the rice and prawn curry but the rice lacked salt.